The number of senior Australians receiving short-term restorative care each year will almost triple on the back of the Government’s $58 million annual funding boost. The Government will allocate 775 new short-term restorative care places, which will help 8,125 Australians - up from 3,088 - continue living independent, healthy lives in their own homes. 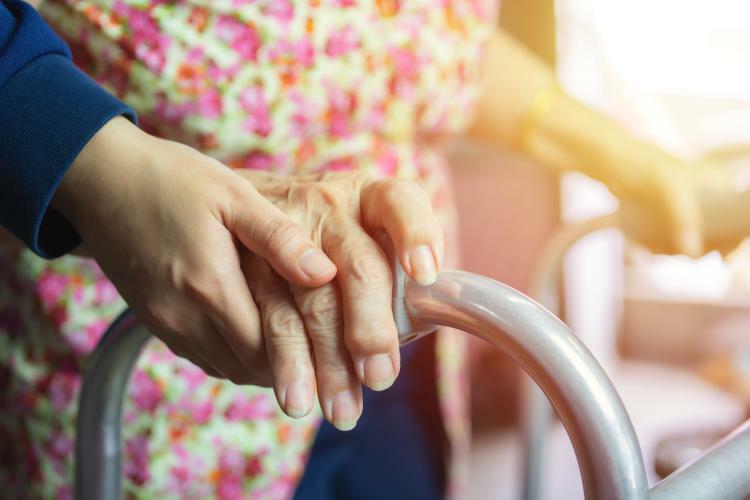 Chief Executive of Council of the Ageing (COTA) Australia Ian Yates welcomed the funding announcement, saying the restorative care program is an “important part of reshaping aged care”. Leading Age Services Australia (LASA) Chief Executive Officer Sean Rooney says any move to support older Australians to receive care that best meets their specific needs is welcome, but today's annoucement is only "one step". "As the Baby Boomer generation moves into retirement there is a growing demand and expectation in the community that older people will have genuine choice about ageing well, and that this choice will be supported," he says. "However, this announcement is only one step and the Government must do more to ensure older Australians are getting the care they need. “Providing levels of funding that truly reflect the increasing costs and growing demand for age services is the only way we can guarantee the growing and changing needs of older Australians in all types of care settings are met."